BREAKING REPORT: Officer Darren Wilson Suffered "Orbital Blowout Fracture to Eye Socket" During Mike Brown Attack"
he Gateway Pundit can now confirm from two local St. Louis sources that police Officer Darren Wilson suffered facial fractures during his confrontation with deceased 18 year-old Michael Brown. Officer Wilson clearly feared for his life during the incident that led to the shooting death of Brown. This was after Michael Brown and his accomplice Dorian Johnson robbed a local Ferguson convenience store. 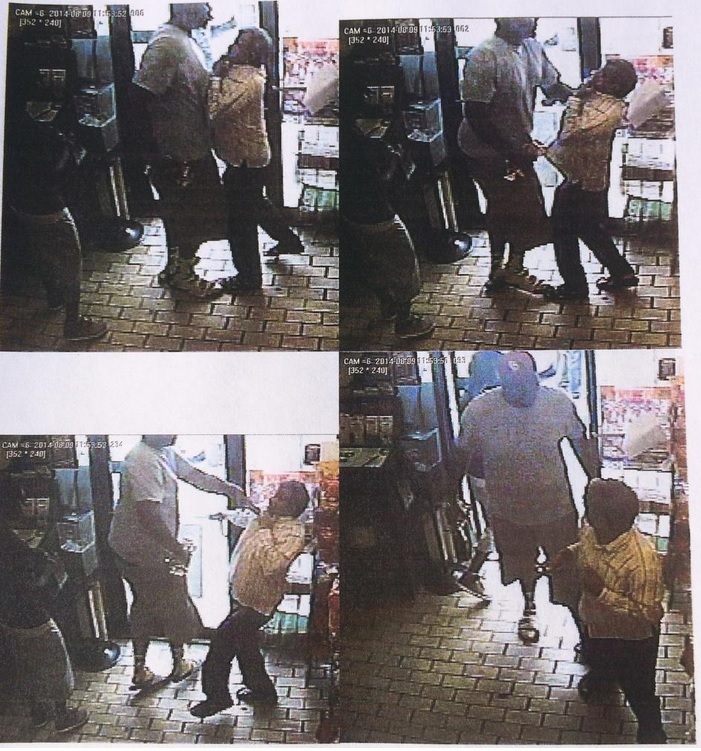 Michael Brown robbed a Ferguson convenience store the morning of his death. 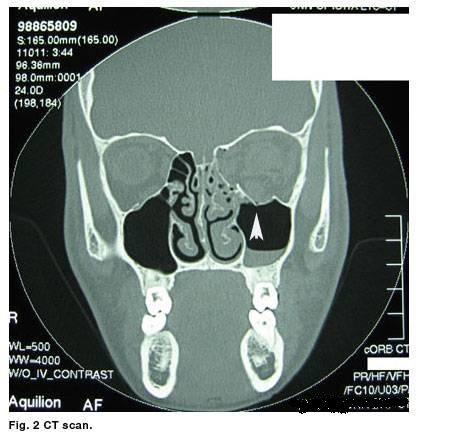 Local St. Louis sources said Wilson suffered an “orbital blowout fracture to the eye socket.” This comes from a source within the Prosecuting Attorney’s office and confirmed by the St. Louis County Police. This comes after St. Louis Post-Dispatch reporter tweeted out last night that a dozen local witnesses confirmed Ferguson police officer Darren Wilson’s version of the Brown shooting story.